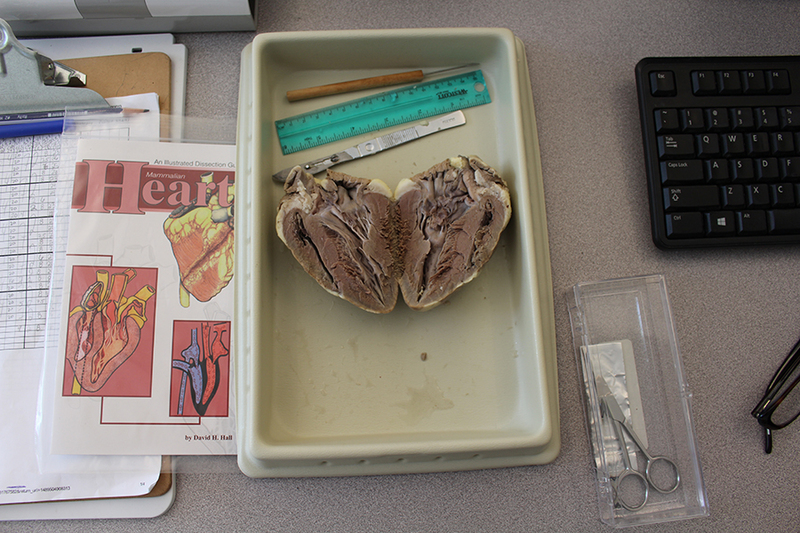 Sheep's heart lies in tray for educational purposes. 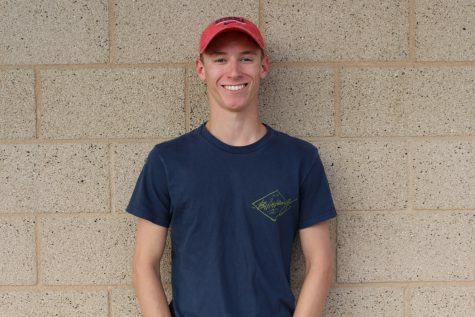 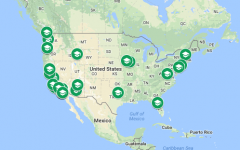 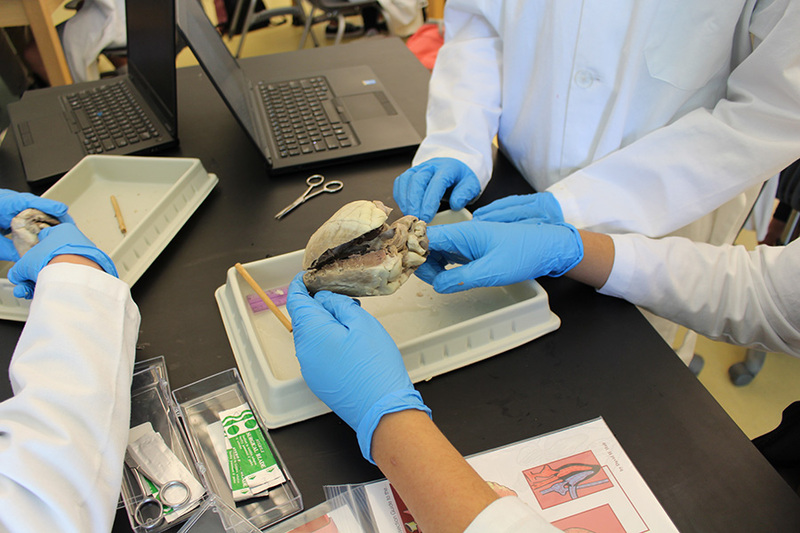 Biomed teacher Juli Bachman’s class takes learning to a whole new level. 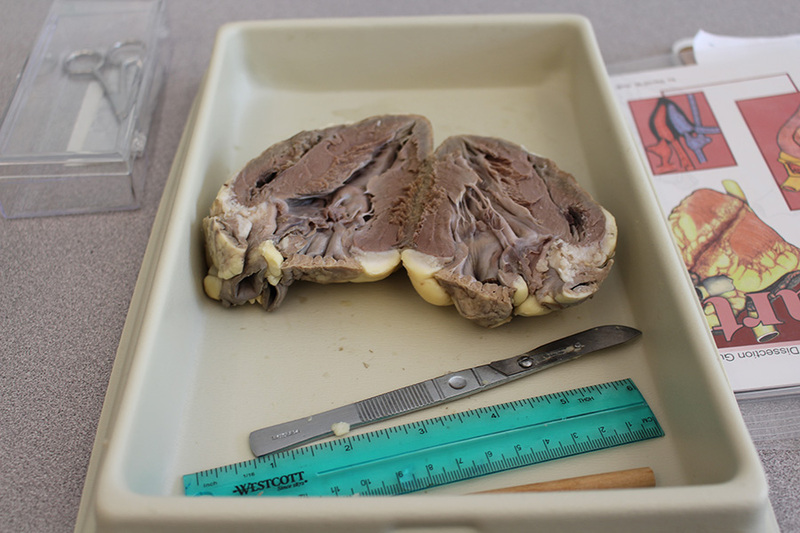 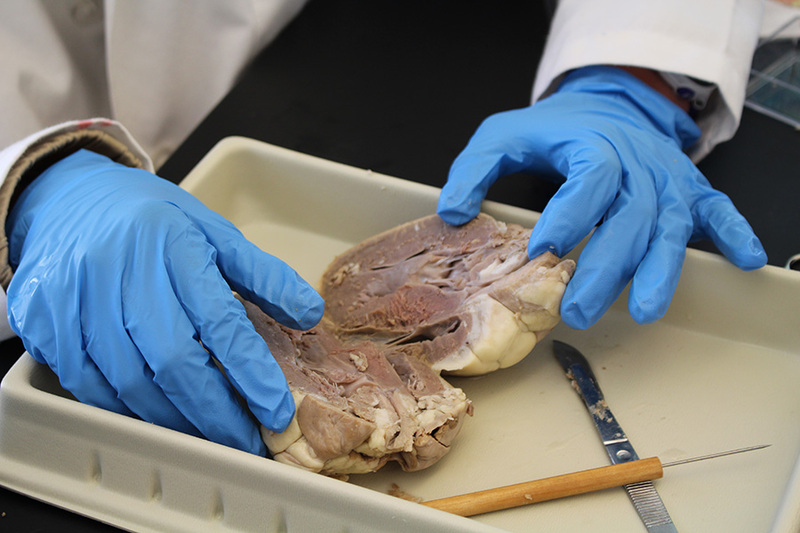 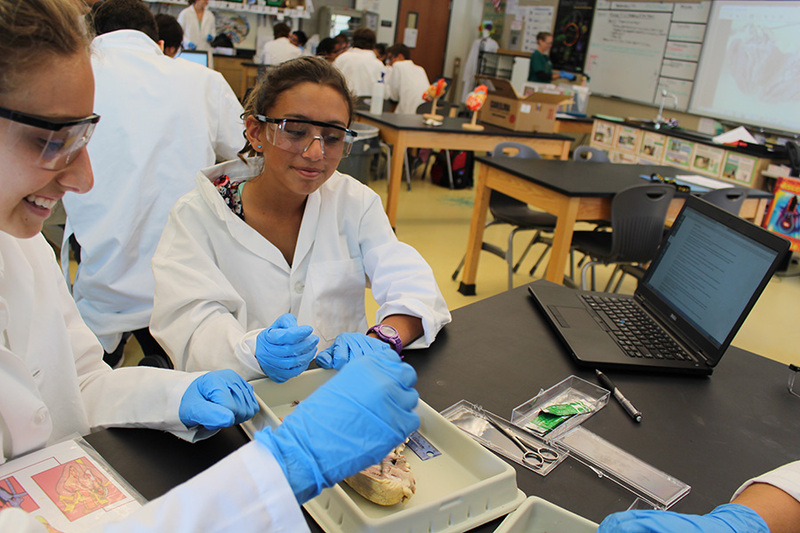 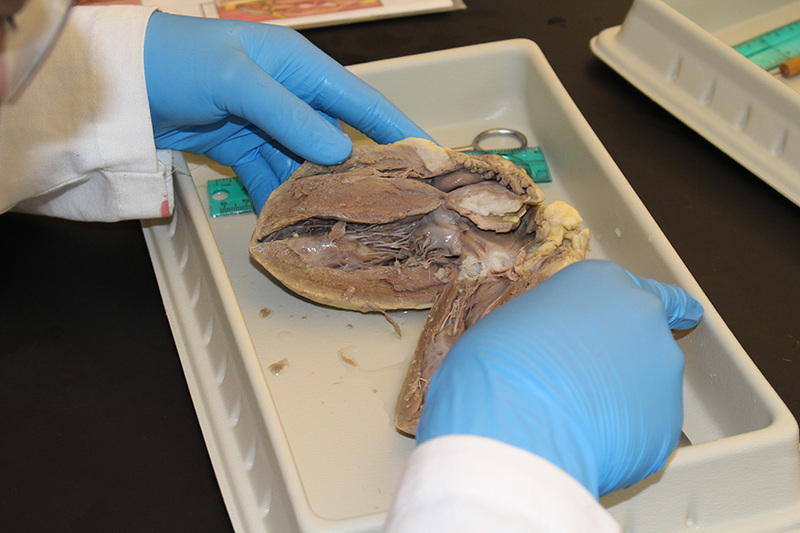 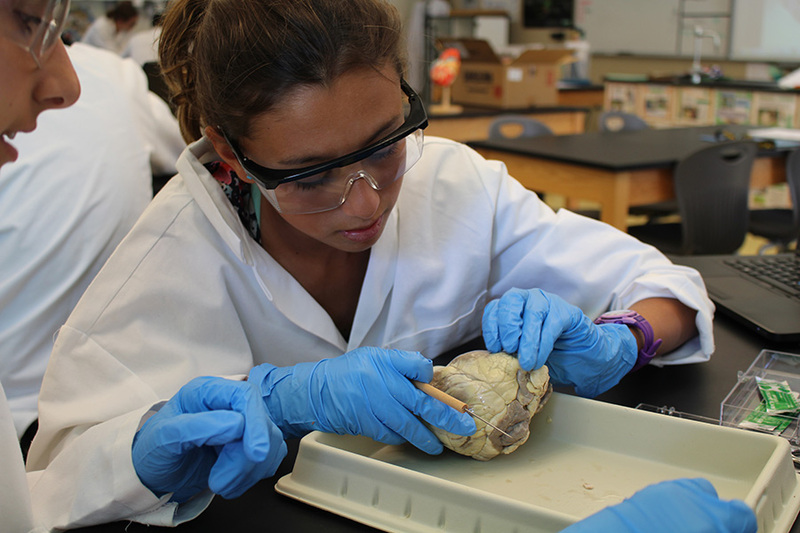 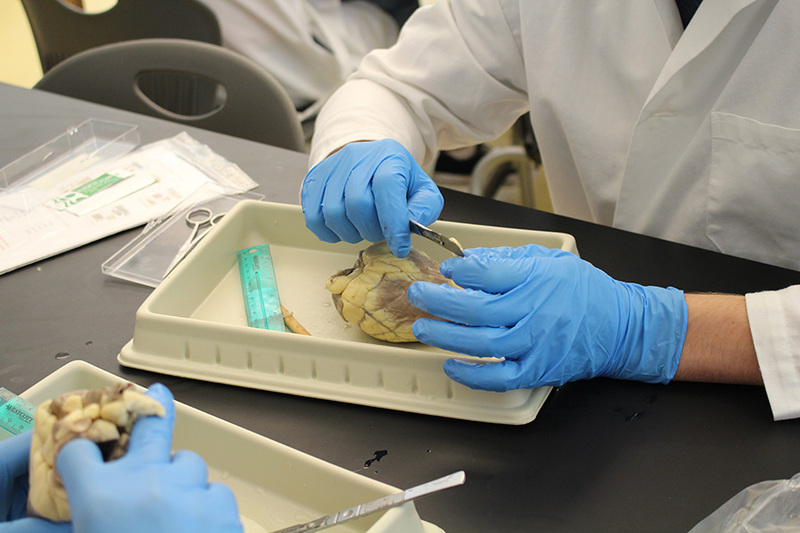 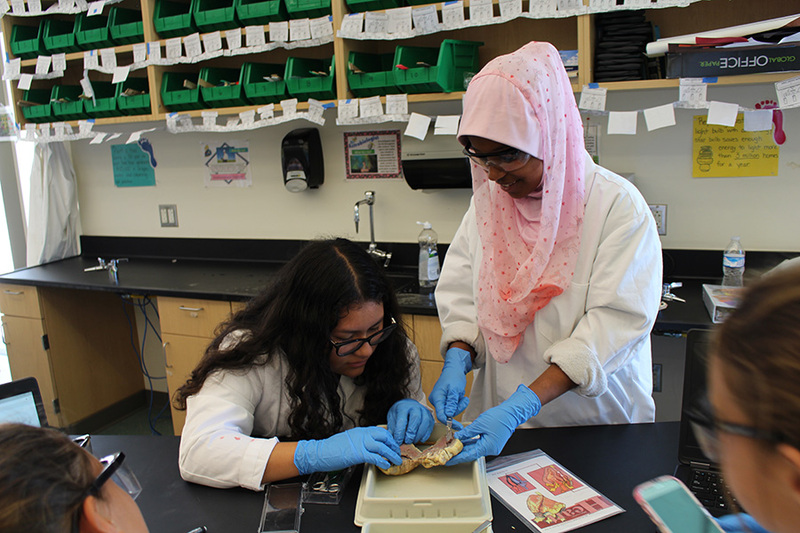 By dissecting a preserved sheep’s heart, she taught her class about the structure of the body’s natural pump, highlighting the purpose of the valves and chambers. 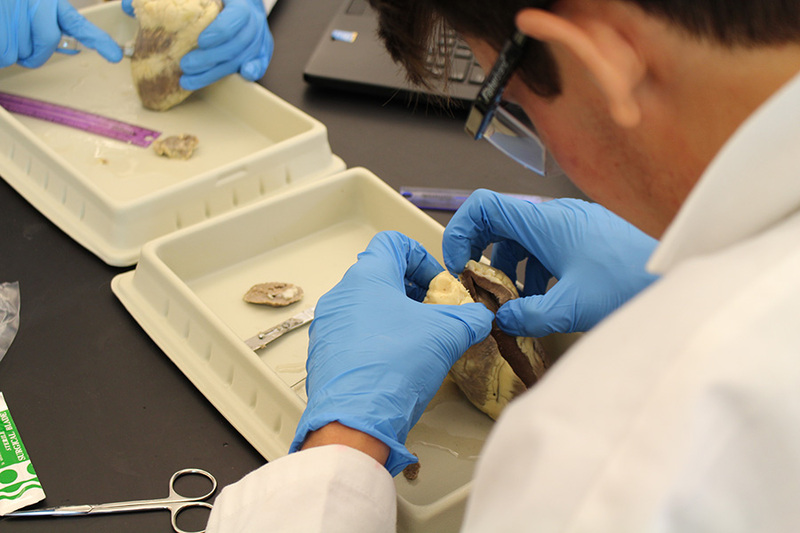 In a hands-on learning environment, students had the opportunity to take a peek into what being a heart surgeon would be like.